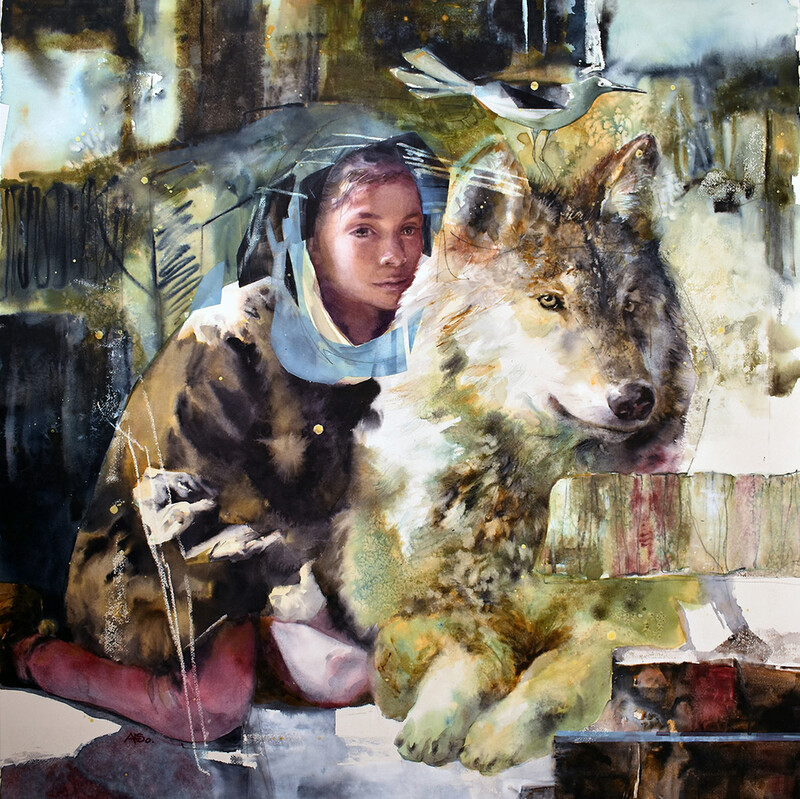 The San Diego Watercolor Society announces its Call for Entries for the 39th International Exhibition to be held in San Diego during October, 2019. The exhibition is open to all watermedia artists. On-line entries only. Juror is renowned artist, Jeannie McGuire. The deadline for entries is May 6, 2019. For more information and to view the prospectus visit https://www.sdws.org. $19,000 in cash and merchandise awards anticipated. Accepted paintings will also be for sale in the SDWS Online Gallery, increasing your exposure! For questions contact ishowinformation@sdws.org.